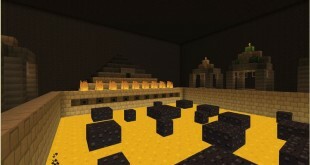 Overall, Gerudoku Faithful resource pack is very interesting . The most impressed thing in this pack may be the item palette. Players will be surprised by the amount of detail going into items and equipment, simple inventory icons to the actual goods. 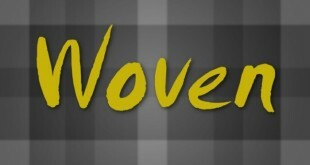 The Woven resource pack is quite new pack, it is just several months old till this time. 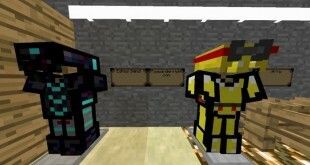 Generally, the Woven makes textures like blocks, items, mobs like they were sewn. 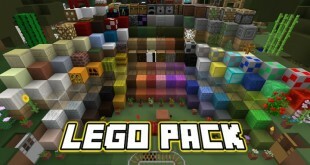 We all know that there are just a few types of resource packs having the very low resolution of only 8x available now. 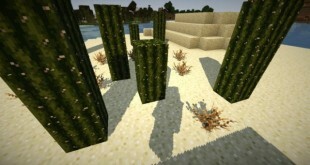 And the Splotch Resource Pack is definitely one of them. Of course, with such a great choice, everybody now can play Minecraft without a hitch, even if your PC’s performance is really low. 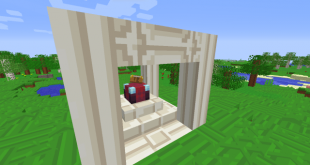 Livi’s Resource Pack is a great choice for those who are looking for a world with graphics making everything look more like a video game or a cartoon. Using flat colors and simple designs, this pack makes visuals look like something drawn by hand. 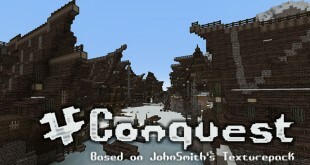 Those are the fans of John Smith’s will definitely love the Conquest Resource Pack. Well, this particular pack is, of course, tightly based off John Smith’s pack while still owning many unique features. The author must be very proud of himself because his product - Bluebird Resource Pack- has become popular due to its simple but elegant style. 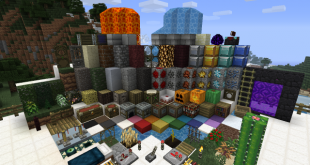 The 4 Colors resource pack seems to be one of the best looking resource packs in Minecraft. Although it is not finished, the textures completed are so awesome.